Here we go, competitors: our two-hundred and fifty-forth challenge! Pick a genre or subgenre from this helpful wiki page and create a card that encapsulates the feeling of a plane that revolves around that genre. Anyway, it should be obvious, but I chose the "Superhero Fiction" subgenre. After all, what better encapsulates superhero fiction than...well, a superhero? 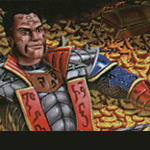 , : Create an X/X construct artifact creature token. Artifact creatures you control have haste. "Imagination is a power we all have. I just harness it." Short of Bendy and the Ink Machine, this is what I've got for it so far. The closely related/overlapping surreal genre is predicated on deliberate violations of causal reasoning, producing events and behaviours that are obviously illogical. Constructions of surreal humour tend to involve bizarre juxtapositions, non-sequiturs, irrational or absurd situations and expressions of nonsense. 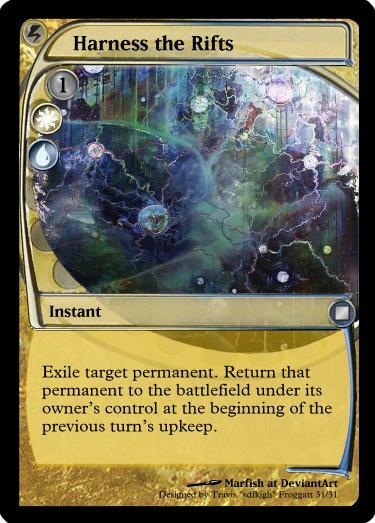 Exile target permanent. Return that permanent to the battlefield under its owner’s control at the beginning of the previous turn’s upkeep. 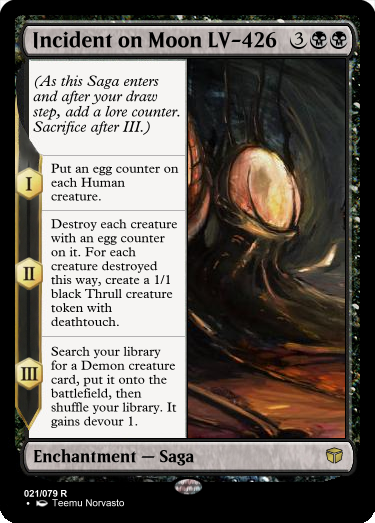 , Sacrifice three Clues: Each opponent discards a card and you draw a card. 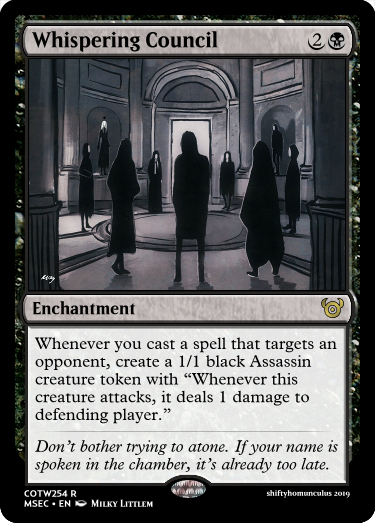 Create a colorless Law artifact token with "Creatures your opponents control can't attack you or a planeswalker you control unless their controller pays for each of those creatures." Should be pretty obvious this is from the genre of Crime, although it could be from the Mystery genre as well, depending on what the actual content of the movie/series is. 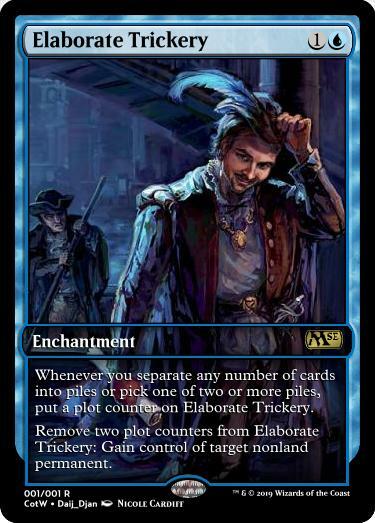 I do think though Clues have been one of the most flavorful mechanics they've done in a long while. I do hope to see it again. I didn't include the reminder text on the actual card because I think it makes it look cleaner. I'm not sold on the calling the token "Law" either. I mulled over stuff like Decree, Judgment, Verdict, etc. Not sure how to capture the flavor I want perfectly. It is on the list, the second half of it. Under “tv” and what-not. Love me some dystopian fiction. Cyberpunk's listed, which means I get to dig through my Scar City folder for a card that almost made it in, but not quite. Though I guess it's more biopunk than cyberpunk. Or general dystopian sci-fi? I'm not sure it matters. 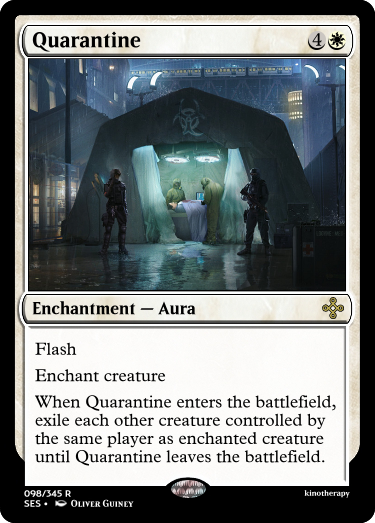 When Quarantine enters the battlefield, exile each other creature controlled by the same player as enchanted creature until Quarantine leaves the battlefield. If a creature you control died since your last turn began, destroy target creature. You gain life equal to that creature's toughness. 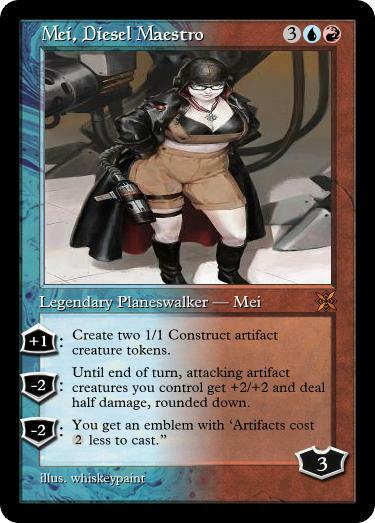 @lydiadeetz: Your big tiddy dieselpunk girlfriend also needs a bit of template cleanup. 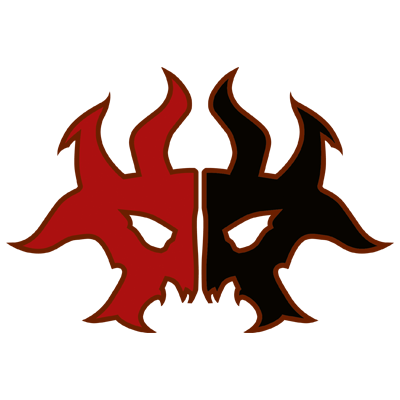 : Until end of turn, attacking artifact creatures you control get +2/+2 and deal half damage, rounded down. Curiously enough, I'd considered this as well. However, I liked that the card, as designed, could only punish people during their turn or your previous turn. However, the text, as it is, doesn't do that, so I still need to find a better template for what I want to do. 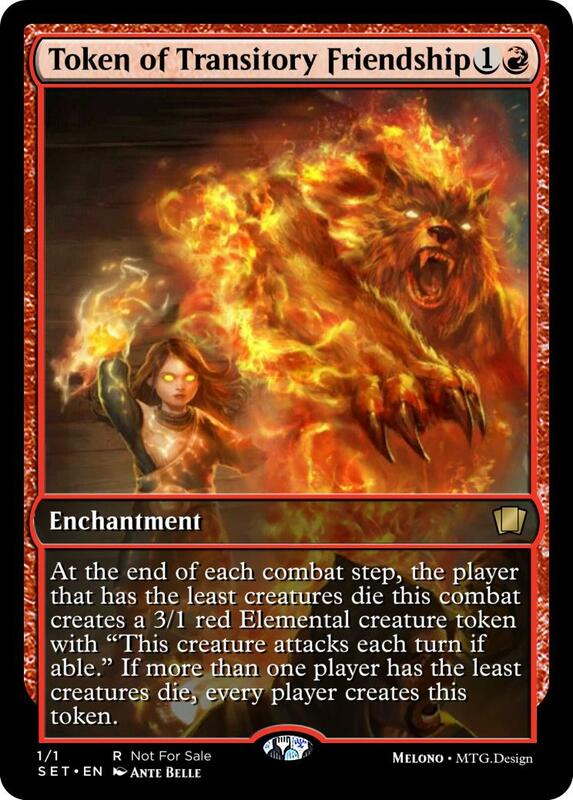 Edit: If a creature you control died this turn, or since your last turn began, destroy target creature an opponent controls if the creature that died was killed by a spell or ability that player controls. My genre was "cooking show." I'm really happy with how this turned out! This week, I decided to go with a sci-fi genre theme. Specifically a cyberpunk kind of card. 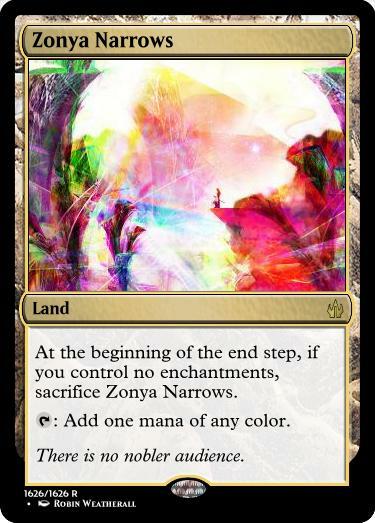 This card uses the Xerent space template as it's base. 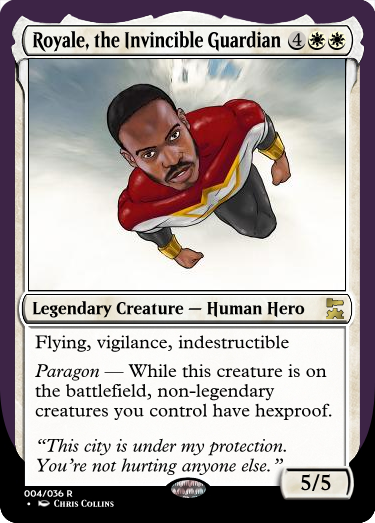 If this were magic it would be a Legendary Artifact Creature; however, given the genre I switched it to a Legendary Tech Asset. Tech for any artifacts in the set, because logically they would be technology rather than mystical artifacts, and Asset for any creatures to denote a distinction in this game as most 'creatures' would be human or robot. 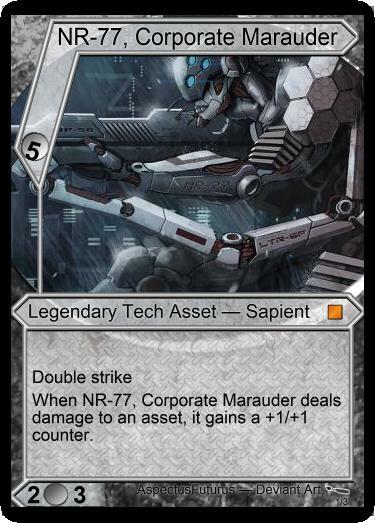 Sapient is a sub-type that could be useful within the set (given a modern/future set would have a lot of technology to distinguish between) to denote a robot with a human or sapient type setup (arms, legs, bipedal, head, etc.) 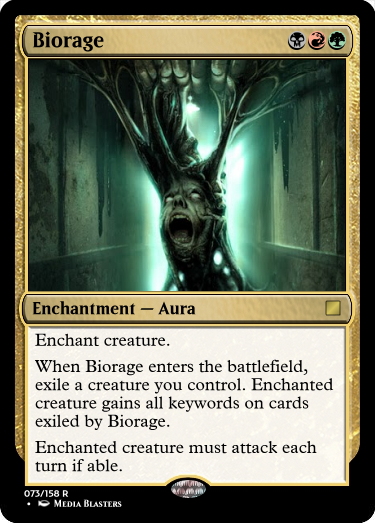 As seen later in the game text, an asset would be any 'creature'. NR-77 is a corporate assassin, and about the only robot you'd ever hire with money; because it wants to be human. The tech in this unit is experimental, borderline human, and completely illegal. NR-77 is capable as a sniper, general kinetic operator, and a close quarters specialist; however, it differs from other assassin units in it's programming. It is more human-like than most other robots and carries a deep sense of guilt from each kill; however, it's base programming unlocks more emotion, knowledge, learning potential, and skill for each life it takes. 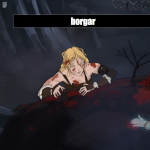 To be more human, NR-77 suffers more and more on each kill to learn to be one. It has been using it's corporate funding to wage a one-robot-war to find it's creator and find out why he or she would program such a twisted fate into it's neural computer. Hopefully with that comes answers, peace, and vengeance. I love this backstory you've provided. It's like if Pinocchio was a robotic assassin. I chose Party Games as the genre, and mostly one specific side to them: screwing each other over and losing friendships. The card had to also be a small minigame in and of itself. 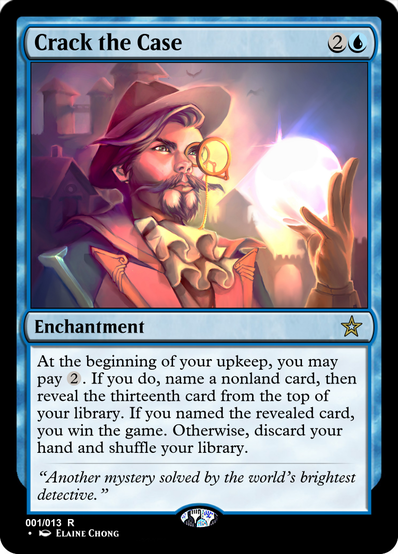 I updated the card text, and now it's just too wordy. Might go with sdfkjgh's suggestion after all. 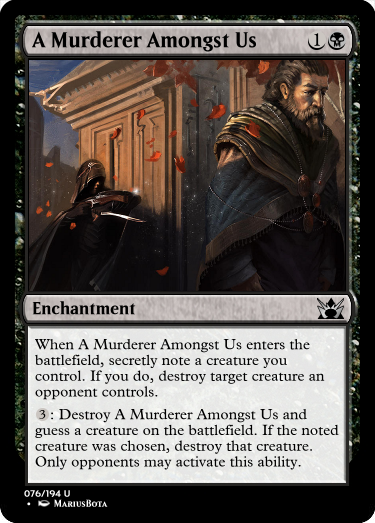 Tesagk: Since this card is an instant, what about this? Cast Investigate the Murder only when a spell or ability an opponent controls destroys a creature you control. Destroy target creature that opponent controls. 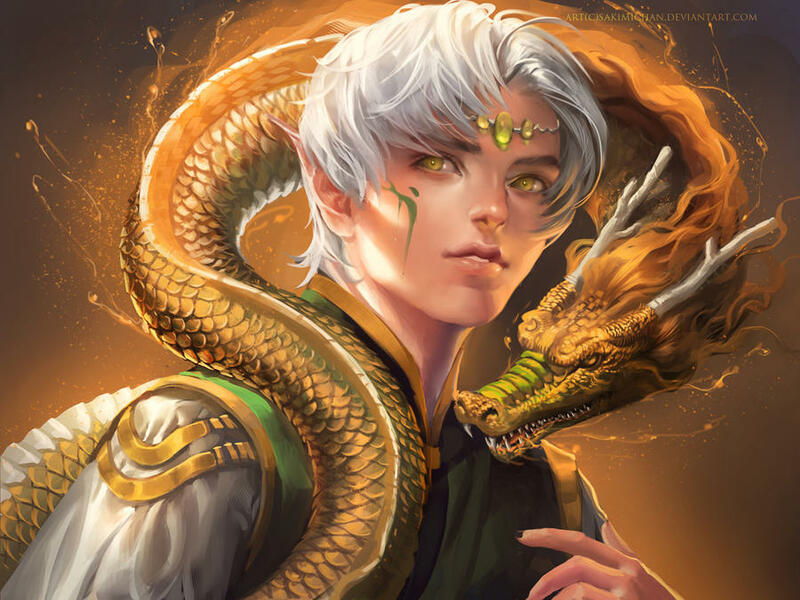 You gain life equal to target creature’s toughness. The absurdist genre focuses on the experiences of characters in situations where they cannot find any inherent purpose in life, most often represented by ultimately meaningless actions and events that call into question the certainty of existential concepts such as truth or value. 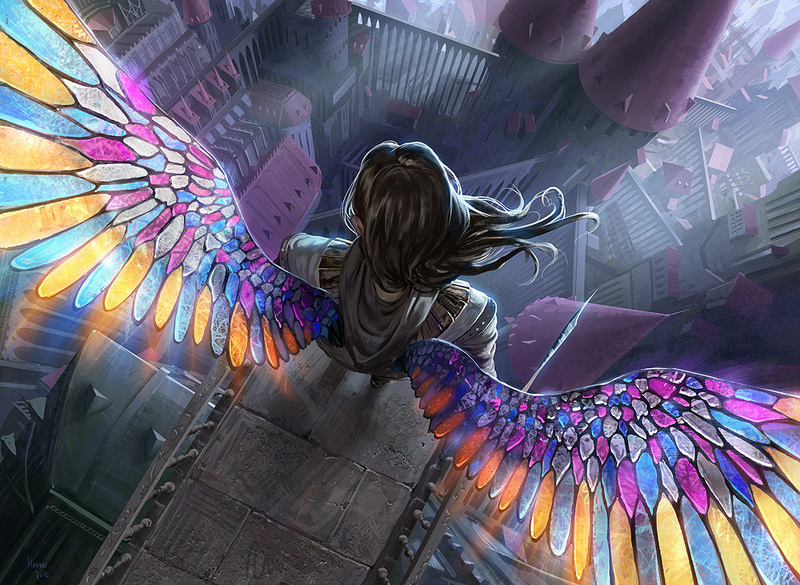 The plane I imagined is full of spontaneous distortions of the actual general laws of magic this and many other planes in Magic have. This non-man-made artifact lets victims call into question the certainity of the existential concept of one's self, sprinkling acts of will on others which also extends to things a being uses, such as enchantments or artifacts. If everyone shares parts of the will of everyone else, these parts of the one's self refracts into infinity and thus, vanishes while the original owner is still somehow conscious of this. I'm going with Gentleman Thief. 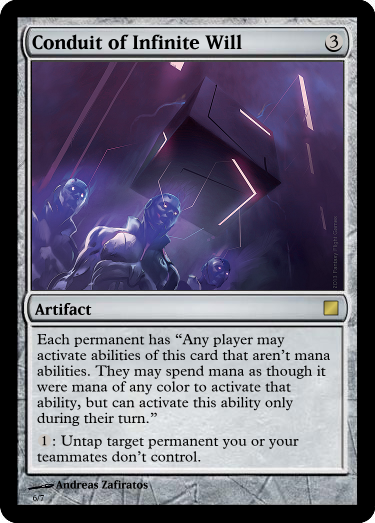 Create a colorless artifact token named Gold with "Sacrifice this artifact: Add one mana of any color." Then exchange control of that token and target artifact, creature, or enchantment an opponent controls. 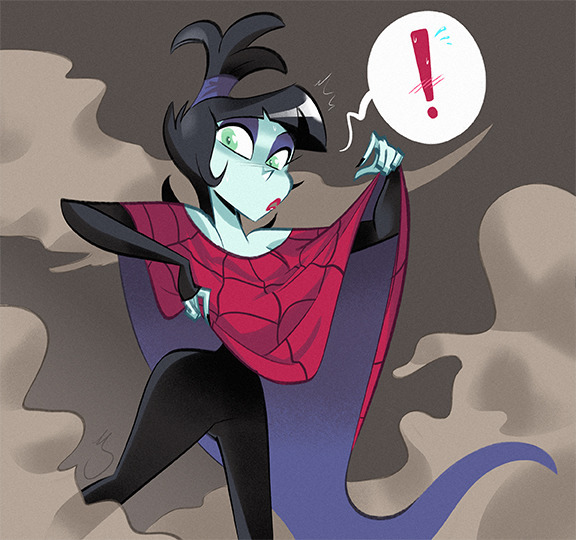 "Only an amateur like yourself would equate successful thieving with mere possession. The means is equally important, as is what happens after. 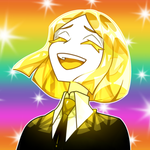 The horrified look on a haughty aristocrat's face upon discovering the paltry sum left in exchange for her priceless jewels, is, in itself, a transcendental thing to behold."